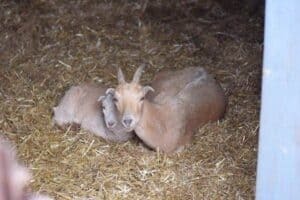 You are here: Home / blog / Are Goats Browsers or Grazers? Goats are different from other types of livestock. Goats naturally love to eat and clear up weeds and brush before they eat grass. 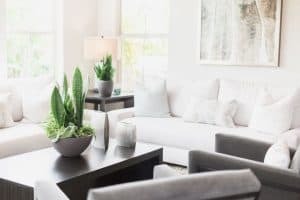 This makes a huge difference in saving time and money when it comes to running things around our homestead. As soon as the weather is warm enough and the snow is melted, our goats get moved from the goat barn & pens to goat grazing cells around the ranch. The goats clear up the brush that we would have needed to pull up, saving us precious time. Something that there never seems to be enough of! Am I right? 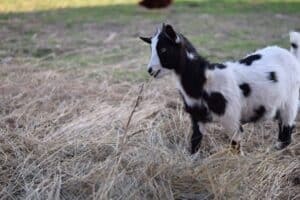 A great way for us to utilize the goats on our homestead is training our goats for brush clean up. Not only on our homestead, but at nearby farms and ranches as well. Goats are a clean, green alternative! Every year, a lot of ranchers, farmers, and land owners use chemicals to clear up brush and weeds on their property. Goats make an awesome green alternative. No harsh chemicals that could leach into streams, rivers, or other water source. And it prevents the cattle or other animals from contact with those chemicals. This also saves money for the rancher and helps their bottom line. We love this electric fence from Premier 1! It’s easy to use and we can move our goats and chickens around the yard without a ton of extra work. Highly recommend incorporating it into your homestead. 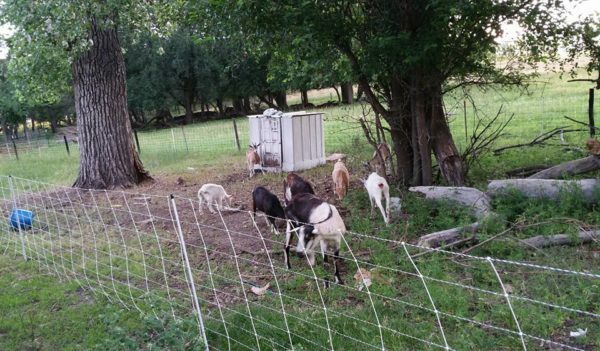 Another advantage of using goats for brush clean up, they control brush and weeds without disturbing the existing grass and soil. Which would leave more grass for the cattle. And depending on the circumstances, can often be kept together. Goats and cattle have different diets and preferences. 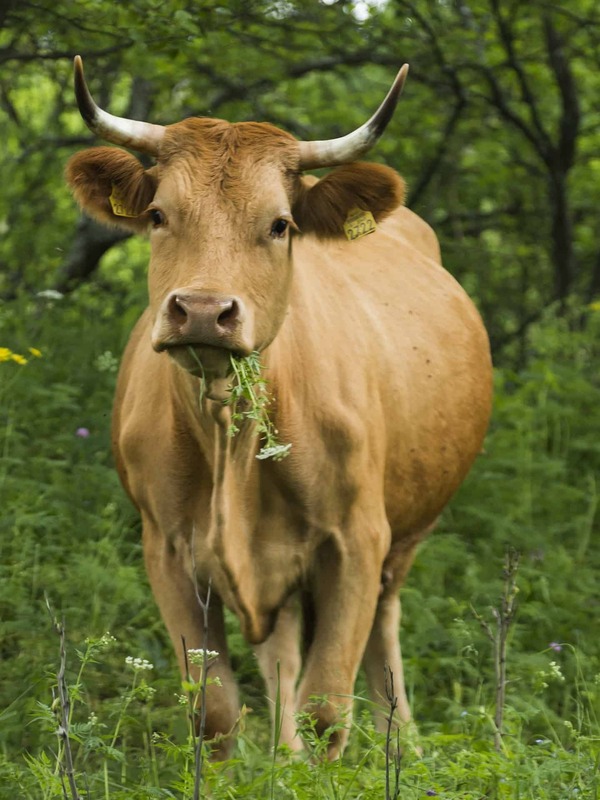 Cattle graze on mostly grass, whereas goats prefer to browse and eat weeds, brush, tree bark, etc. The goats can be rotated in to eliminate most of the undesirable vegetation that the cows have left behind. Goats can clear up land in the hard to reach areas. Such as, small pens, marshy areas, behind the barn, fenced off corners, sides of hills, just to name a few. They can also be used to treat invasive species of plants, such as, leafy spurge, cedar trees, poison ivy, oak, hemp, and sumac. 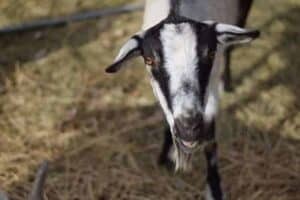 These are just a few of the benefits that we have discovered while using our goats as browsers around our homestead. And while they won’t give us a perfect manicured lawn, they have reduced mowing time for us over the summer! Plus, our lawn is incredibly lush with that amazing fertilizer they leave behind! 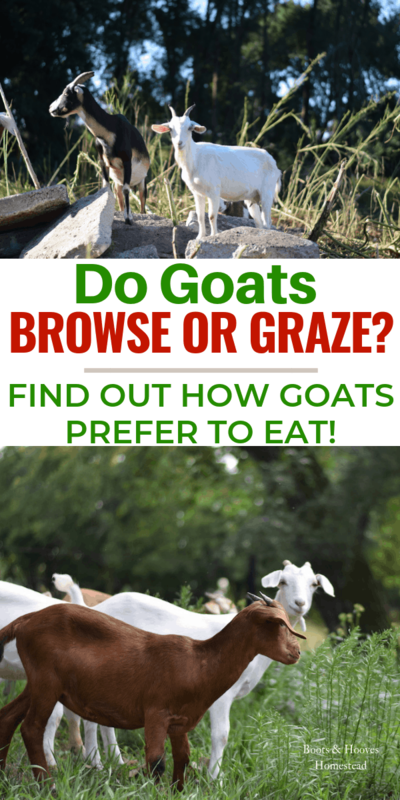 Have you utilized your goats as browsers on your homestead land?